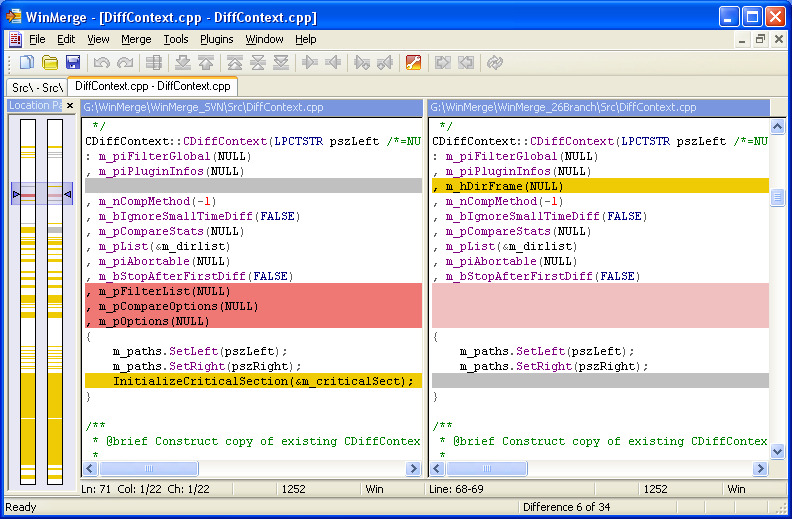 WinMerge is a data comparison tool which makes easier to merge text files. It's useful for finding what has changed between versions and merging changes between versions. It runs under Windows. What is your favorite WinMerge hotkey? Do you have any useful tips for program? Let other users know below.